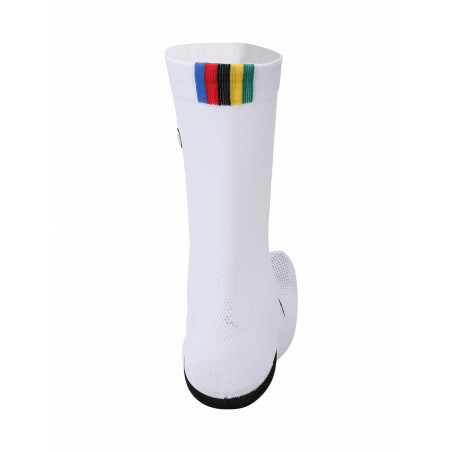 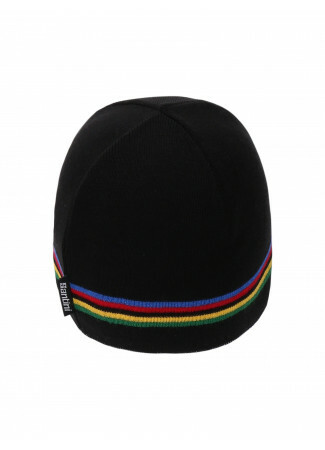 Lightweight summer cycling socks with a dotted UCI rainbow design. 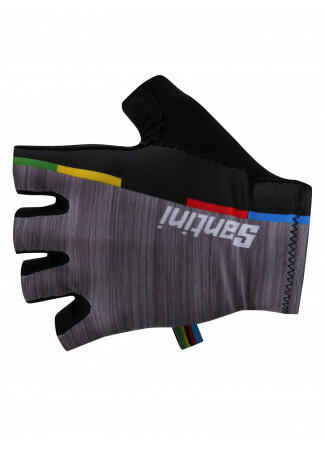 Designed to keep your feet cool on warmer rides. 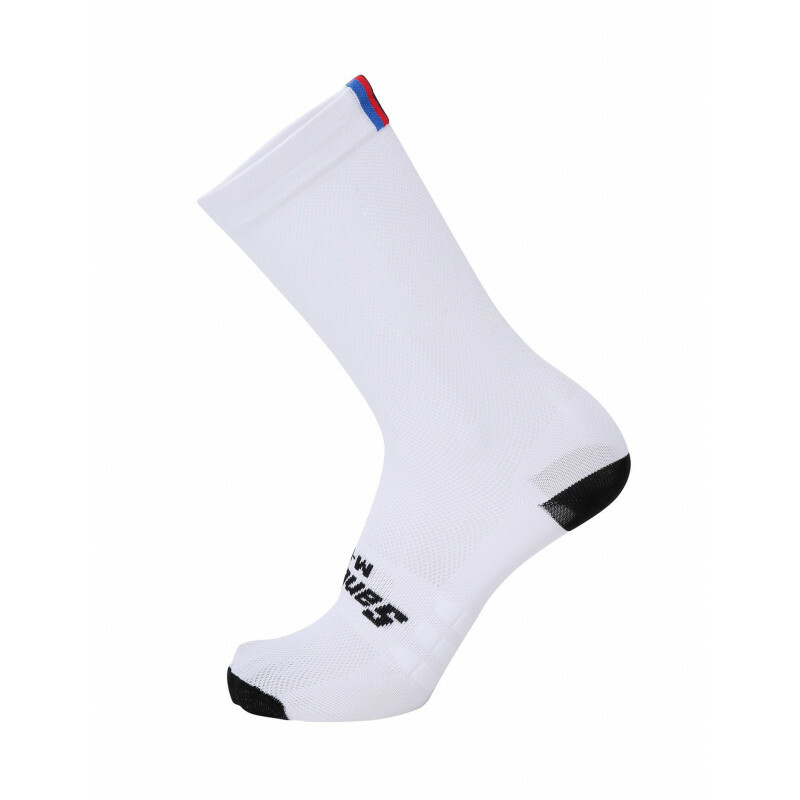 High profile lightweight and breathable socks. 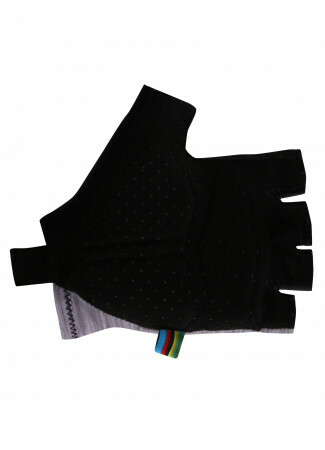 They allow excess moisture to evaporate quickly. 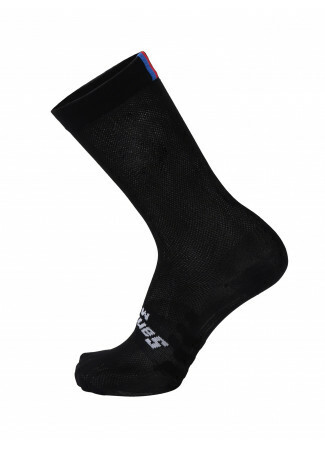 Made with Q-Skin fibre, they're anti-odour and anti-allergic. With rainbow design.